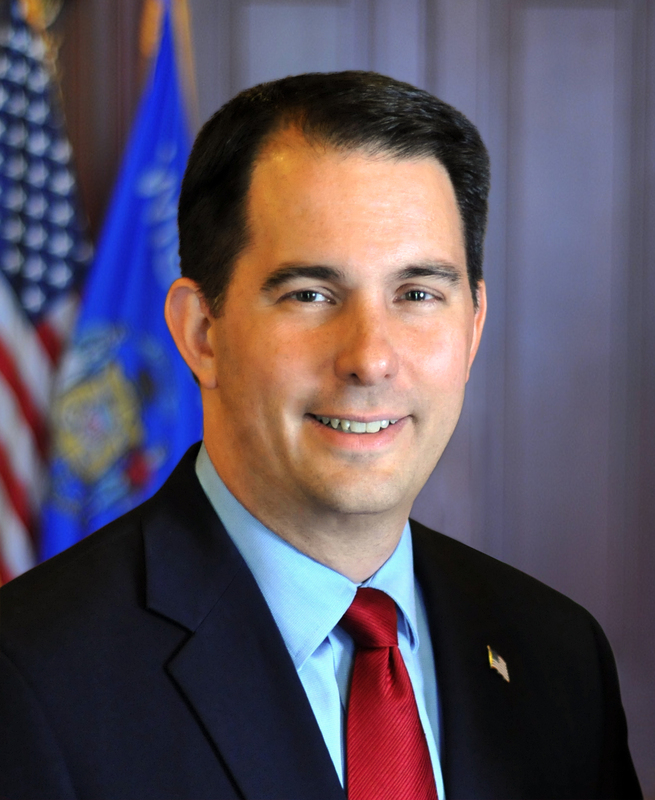 As Governor Walker proposed in his State of the State Address, families across Wisconsin would receive $100 for every child living at home under 18 through a check in the mail this year. Under the agreement with Speaker Vos, when parents make the claim with the state online, they would also have the option to donate the amount to charitable causes, which are currently part of the state tax check-off program. The legislation sets the new sales tax holiday for August 4-5, 2018. Consumers would be exempt from paying state sales tax on all retail “off the shelf” items up to $100. The exemption would not apply to the sale of taxable services, prepared food, motor vehicles, motor vehicle parts, tangible or intangible property used to access telecommunications services, tangible or intangible property provided by a utility, or alcohol and tobacco products. According to the Wisconsin Department of Revenue (DOR), the child tax credit rebate is estimated at $122.1 million in fiscal year 2018. DOR also estimates the one-time sales tax holiday cuts taxes by roughly $50 million in fiscal year 2019.